Virgin Most Prudent . 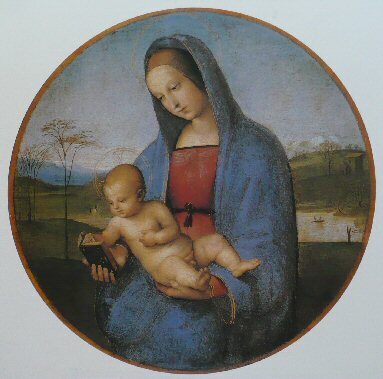 . .
Mary, your ways are true and lead directly to your Son. They point directly to the only important goal of our life. We can often become distracted by what the world offers for pleasure, peace, and happiness. Your way is simple, clear, wise and true. The Gospel message your Son announced contains the way you show us by your life. You cooperated at every moment to accept his grace and strength to do his will. We must place our minds and wills in your hands. Mary gave birth to the Incarnate Word because of the love God the Father has for us. Mary is our mother. 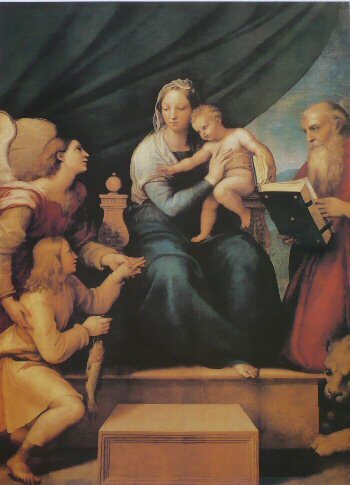 She exercises her sound judgment in the affairs of her children, protecting them from harm, offering them right spiritual direction, always leading them toward her son, and soliciting special graces and blessing for us on our journey to everlasting life.